Presidents of the six Minnesota Initiative Foundations today announced a renewed commitment to early childhood programming across Greater Minnesota, featuring an increasingly diverse set of strategies that reflect local priorities. •	Initiative Foundation, Little Falls: Serving 14 counties in Central Minnesota, the Initiative Foundation is offering a total of up to $500,000 across its region as a challenge match to help early childhood coalitions drive additional local fundraising. The resulting endowments will serve as a source of sustainable funding for innovative early childhood activities into the future. •	Northland Foundation, Duluth: Serving seven counties in northeastern Minnesota, the Northland Foundation is providing programs, training and funding to increase access to high-quality child care, strengthen infant and early childhood mental health resources, bolster early literacy, and expand school and community partnerships to improve outcomes for young children from birth through the early elementary years. 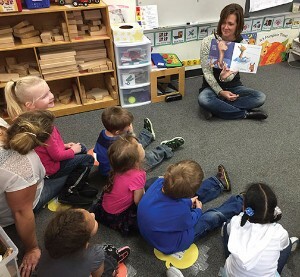 •	Northwest Minnesota Foundation, Bemidji: Serving 12 counties, the Northwest Minnesota Foundation will continue to assist the region’s early childhood efforts to strengthen supports for children and families. The Northwest Minnesota Foundation also is working with communities across the region to help address critical child care shortages that are affecting the region’s communities, families and businesses. •	Southern Minnesota Initiative Foundation, Owatonna: Serving 20 counties in southeastern Minnesota, Southern Minnesota Initiative Foundation invests $1.6 million annually by supporting local efforts to create and grow strong early childhood programs that provide a quality learning environment, achieve results, and have a positive impact on the children and families served.  The work is accomplished through grants, community coalition support, strategic donor partnerships, educational seminars and workshops, and regional and statewide networking. 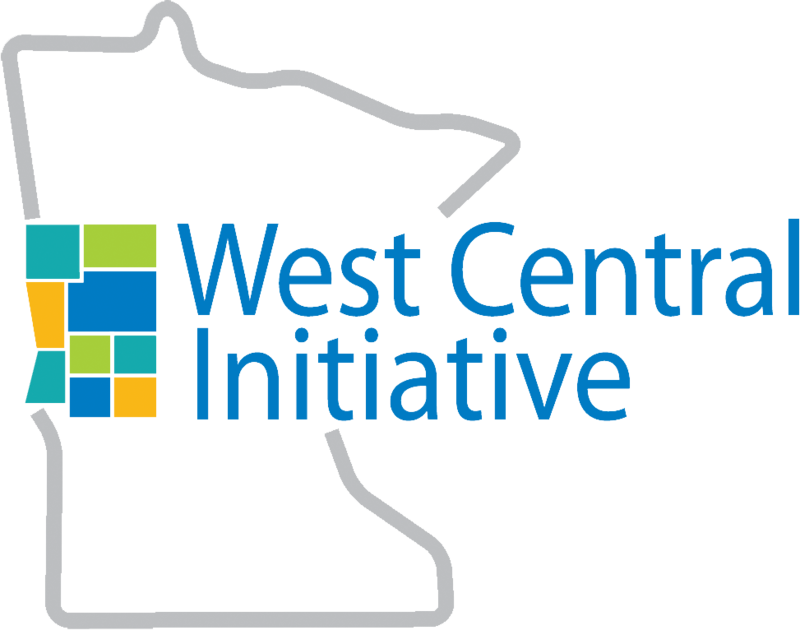 •	Southwest Initiative Foundation, Hutchinson: Southwest Initiative Foundation, Hutchinson: Serving 18 counties in southwestern Minnesota, Southwest Initiative Foundation is investing in local strategies that give kids the best start to life through its new Grow Our Own initiative. Early childhood efforts focus on quality early care and education, public policy and advocacy, and community coalition support. Nearly $500,000 has already been leveraged to specifically address rural child care issues, part of a two-year commitment to identify regional solutions. •	West Central Initiative, Fergus Falls: Serving a nine-county region in western Minnesota, West Central Initiative is partnering with its 10 Early Childhood Initiative coordinators and coalitions to focus on public policy, the child care workforce, PreK to grade 3 alignment, social and emotional health and oral health. Generous support from The McKnight Foundation beginning in 2003 served as a critical catalyst for the six Minnesota Initiative Foundations to launch a joint effort to have a deeper, broader effect on early childhood issues in Greater Minnesota. During the past 15 years, $15.8 million has been contributed by McKnight and jointly raised by the Minnesota Initiative Foundations to advance collaborative early care and education strategies throughout Greater Minnesota. In addition, the individual Minnesota Initiative Foundations have leveraged millions of dollars more to help underwrite early childhood work in their respective regions. The six Foundations are recognized as important conduits in furthering early care and education statewide, and advocating on behalf of Greater Minnesota in St. Paul. Access to affordable, quality child care, an emphasis on literacy and school readiness, and programs to help parents and caregivers support children’s social and emotional development are now seen as some of the best long-term investments that society can make. The six Minnesota Initiative Foundations will continue to focus on early care and education in their respective regions and help ensure that young children and families remain at the forefront of community and legislative conversations. Additional detail on each set of strategies and contact information for Early Childhood Initiative staff are available at greaterminnesota.net/minnesota-early-childhood-initiative. The Minnesota Initiative Foundations are six regional foundations working to strengthen the communities and economies of Greater Minnesota. Established by The McKnight Foundation in 1986, each foundation is independent and serves its geographic region with grants, business loans, programs and donor services. The Minnesota Initiative Foundations collaborate on statewide initiatives and are nationally recognized as unique resources to the people, businesses and communities of rural Minnesota.